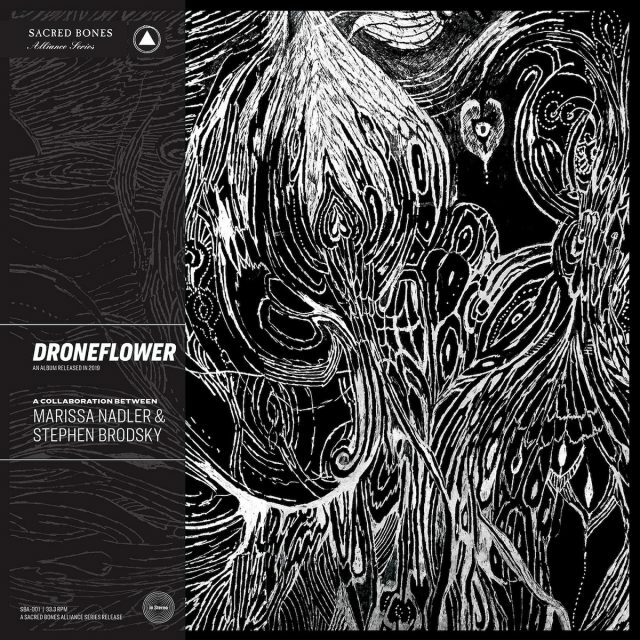 Gloom purveyor Marissa Nadler has teamed up with Cave In/Mutoid Man’s Stephen Brodsky for a collaborative album called Droneflower that’s out next month. The two of them, who first met at Brooklyn goth hub Saint Vitus Bar, struck up a friendship and started working together on music, and they recorded the album in spurts in Boston. Last month, Nadler released two new solo songs, one of which featured John Cale. Listen to the first single from Droneflower below. Droneflower is out 4/26 via Sacred Bones. Pre-order it here.